Tired of ordinary? Then step into luxury! Another "Sucasa Design" premium planning for lifestyle! Living with a very practical influence and layout. This 4 bedroom home leaves nothing out! Crown mouldings throughout the whole home! Granite countertop in kitchen and in powder room. Travertine in the ensuite & main bathroom. Master bedroom designed from a boutique hotel. Stunning dark maple cabinets with a grained maple flooring. Wainscotting finishing in entrance and powder room.In floor heating in master ensuite, not to mention the extra large tiled shower. Valour fireplace in great room, Lennox furnace & 250 gallon twin hot water tanks.Quality abounds! 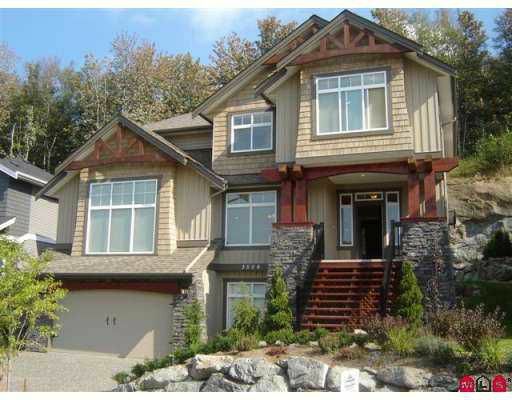 2 bdrm legal suite.Stunning water fall in back yard.Call to view today.